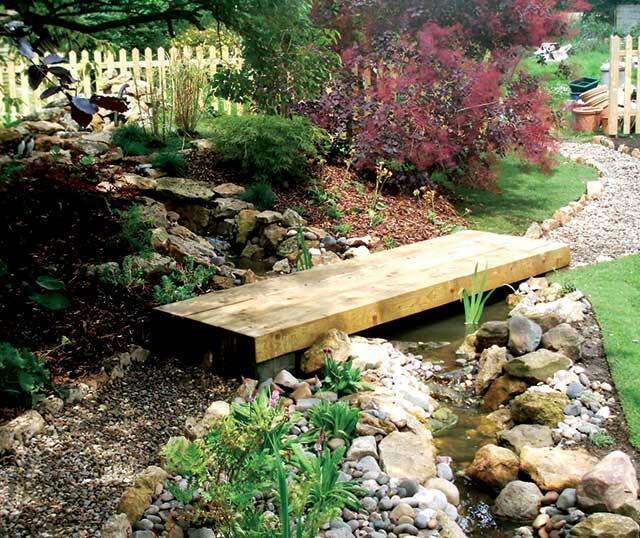 Country Gardens provide personalised gardens and outdoor living spaces to home owners across the county. 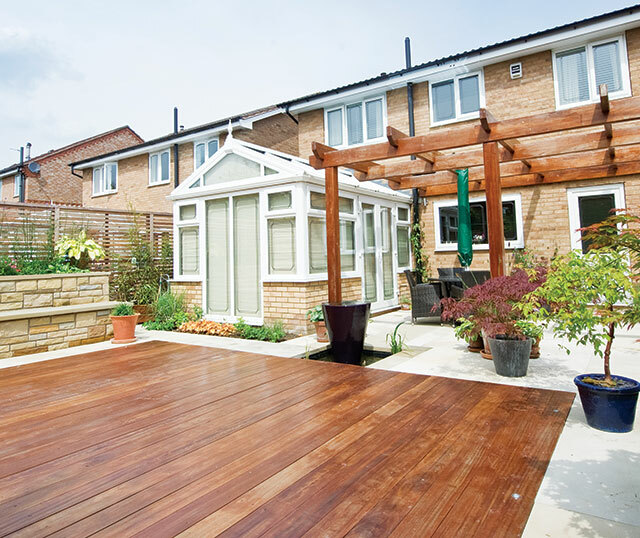 From city courtyards to country estates, they help make outside spaces the perfect extension to any home. With over 70 years' experience between the team we can solve any problem you might have to make your garden perfect for you. 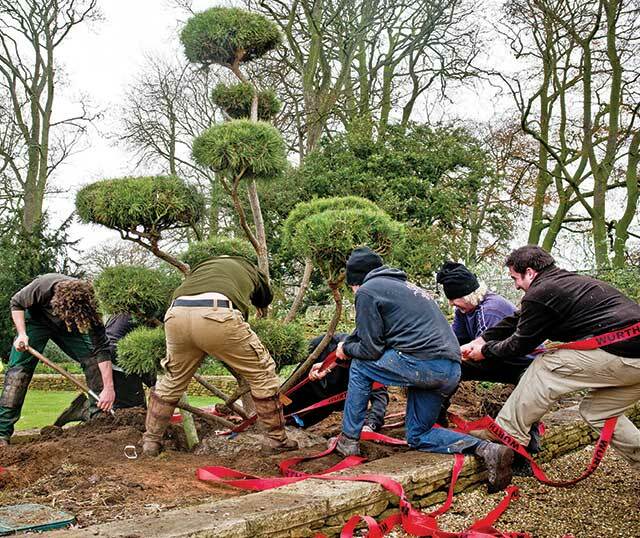 We are registered with British Association of Landscaping Industries and fully insured. Our goal is to create gorgeous gardens from muddy messes. Country Gardens have provided our landscaping gardening services... I find the service they provide to be outstanding. The team are professional, knowledgeable and extremely courteous to our guests and truly understand our business needs.